Biosafety in the Laboratory (BITL) is an introduction to the principles of biosafety, guidelines and regulations, decontamination and disinfection, disposal and shipment of biological materials/wastes, facility and equipment design, medical surveillance, practices and risk assessments. Participants will be introduced to key biosafety reference materials and learn how to use them to perform basic biological risk assessments and establish appropriate levels of containment. 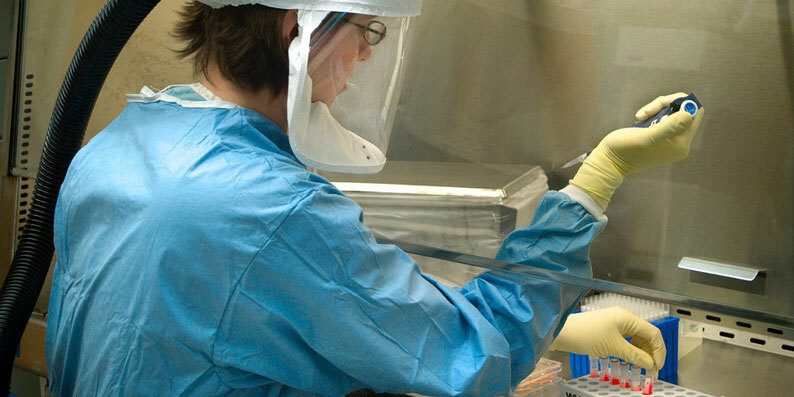 We will review best practices to minimize the risk of laboratory acquired infections and standard precautions for proper handling of microorganisms. Discussions will be limited to guidelines for safely handling microorganisms at both biosafety level 1 (BSL1) and biosafety level 2 (BSL2) with minimal introduction to biosafety level 3 (BSL3).